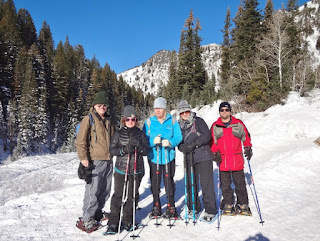 It was wonderful escaping the toxic smog and traveling up Big Cottonwood Canyon where God gave a sunny BLUE SKY day. 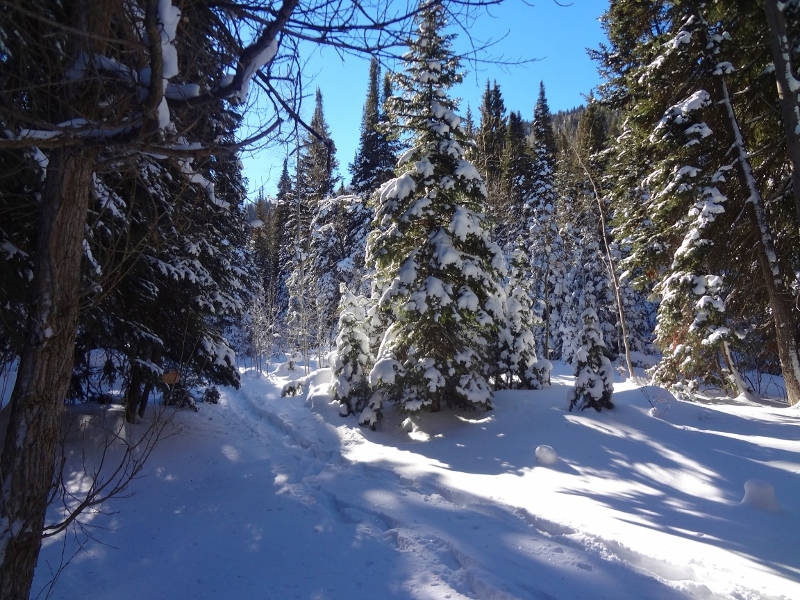 Not a single cloud in the sky! 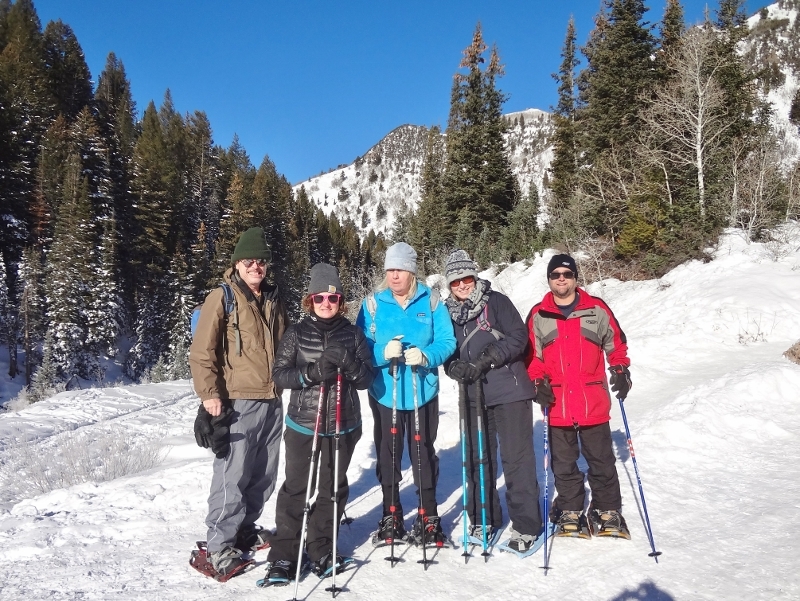 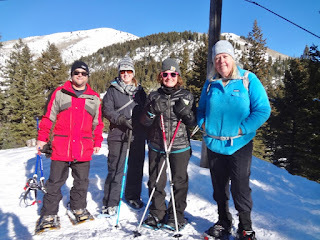 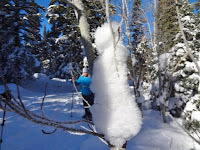 Here are some photos from our snowshoe class. 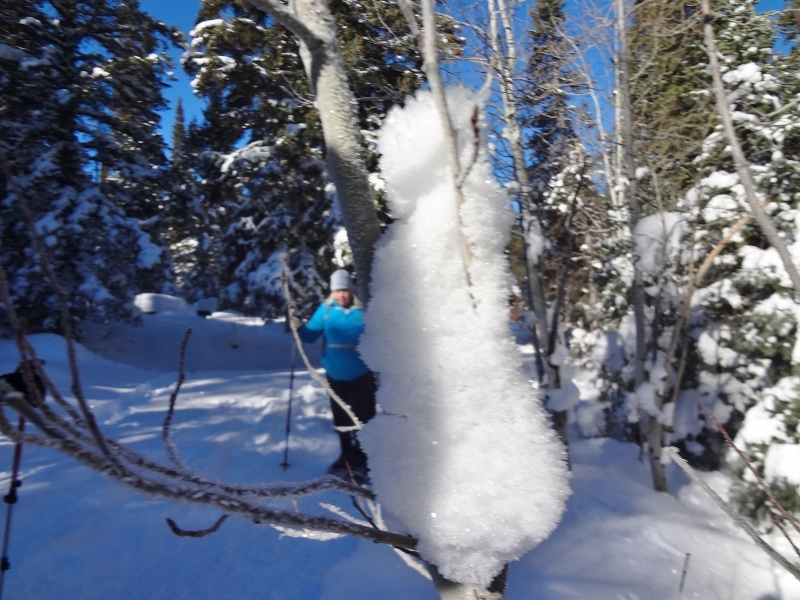 No dogs are allowed in Big Cottonwood Canyon.